Price : Rs. 220, Pages : 78, Genre : Educational , Language : English, Binding : Paperback . Few years back amidst a rigorous yoga teacher’s training course at Bengaluru, our mentor would insist on submitting journals on weekly basis on what we have learned and what were our take away-s. It was a commitment to submit it on timeevery week. I would hate this portion of the course most.I did not realize that whatever Idocumented at that time would become an immense source of inspiration to me now.As I progressed in the path of yoga, I could find what my short comings are. I am still too far from eliminating them but penning them down from those journals helped me to write this book. 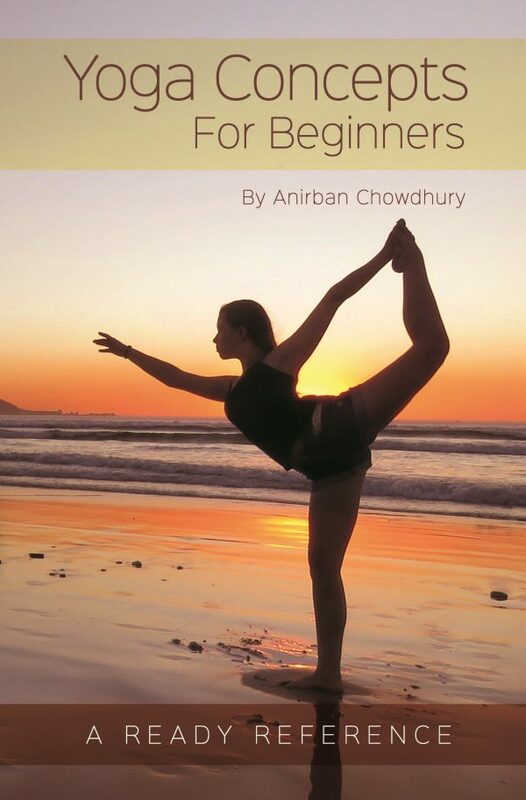 The main idea has been to provide an information base for people who find understanding yoga very difficult at an initial stage. I have added a portion on anatomy which I would say is the uniqueness of this book.